If your boiler can’t seem to reach the same level of efficiency as when you first installed it, there’s a good chance it may already be in need of a good power flushing. If you’re wondering what a power flush is, it’s a process that cleans and clears all the pipes and heaters that belong to your home heating system. It removes sludge, rust, and many other unwanted debris from your system. You don’t want any unwanted materials in your boiler, because they build up over time and can potentially lead to serious and costly consequences. 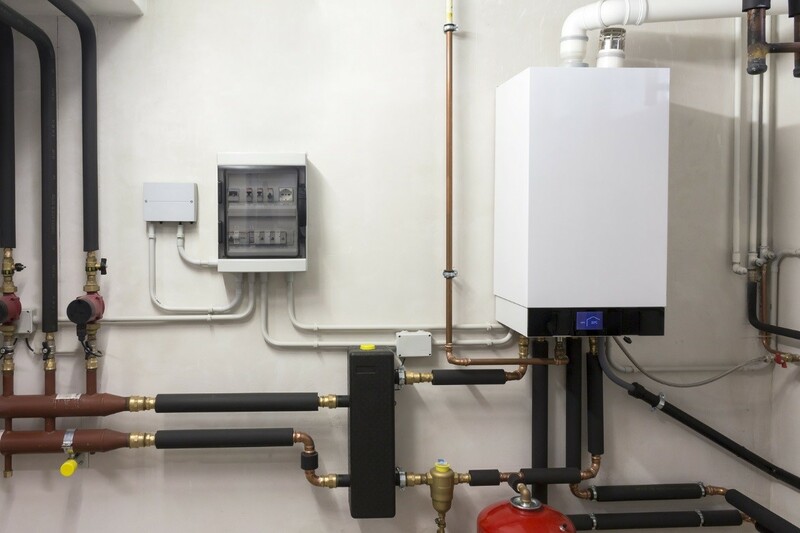 If you haven’t had your boiler system power flushed since installation, now may be a great time to contact a London boiler repair professional to arrange a power flush. The goal of power flushing is to restore water circulation inside the central heating system to its optimum level. It can also help eliminate any abnormal noise inside the pump and boiler. To begin the power flushing process, a powerful pressure pump is attached to the central heating system, and with the aid of powerful chemical cleansers, every unnecessary piece of debris in the heating system is removed, and the system cleaned. As for the chemicals used in the cleansing process, these contain ingredients designed to break sludge, remove rust, break up any lime scale accumulation, and prevent these items from building up again for a long period of time. If you’re worried that the chemicals could end up damaging the interior heating system because of their strength, don’t. Once power flushing is has been completed, no acid will be left in your central heating system. How long does power flushing take? A thorough power flushing generally takes about four to six hours to complete. However, it can take longer to clean badly affected heating systems. Likewise, a new or well-maintained system will take shorter amount of time to power flush. Power flushing a boiler system is a task best carried by a professional. For your power flushing needs as well as any repair or maintenance service that your boiler may require, call a trusted provider of boiler repairs in London and nearby areas, such as JS Gas & Property Services.